Our mission is to help boys and girls be as successful as they can by teaching the fundamentals of basketball, respect for the game and life lessons such as hard work, fair play, teamwork, resilience, and sportsmanship. 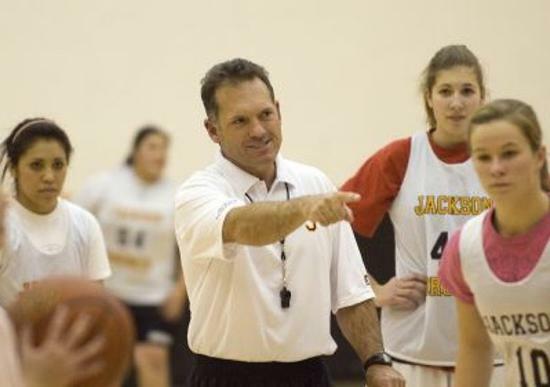 Jackson Hole Youth Basketball offers recreational leagues, travel leagues, camps and clinics. In addition, JHYB hosts the annual Veterans Classic travel basketball tournament and the Broncs Basketball Alumni Weekend. JHYB is pleased to partner with Teton County Parks and Recreation and the JHHS Broncs to offer basketball programs throughout the year to boys and girls grades 1-12. ©2019 Jackson Hole Youth Basketball / SportsEngine. All Rights Reserved.